Are you looking for fresher jobs in Bangalore? If yes, then you’ve landed on the right page. 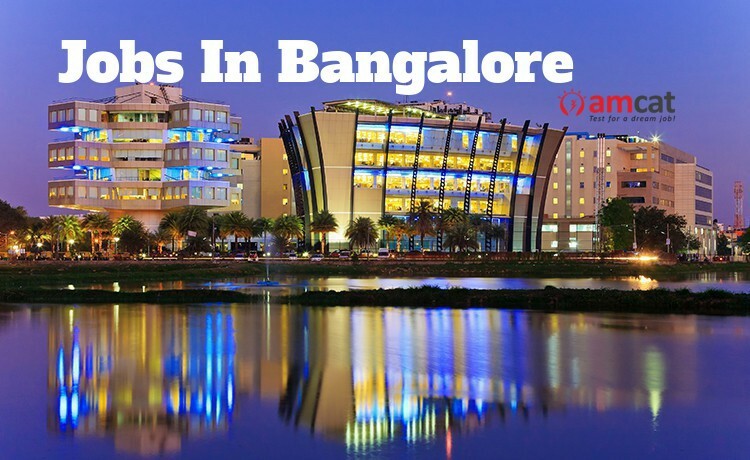 The city of Bangalore looks promising for new and upcoming fresher jobs and startup opportunities for enthusiasts. The city boasts of a very well-developed work culture with the presence of hundreds of MNCs and start-ups providing fresher jobs. Now that you’ve made up your mind about working in Bangalore, you must prepare well to secure the job of your dreams too. Here’s our sure-short guide to find that one most suitable job in Bangalore just for you. Let’s look at the steps you need to follow. 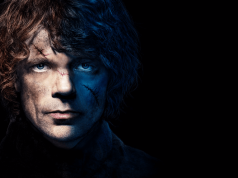 The hunt for ‘the job’ in Bangalore must begin at home. Before you shuffle between job interview calls and in-person discussions you must shortlist a bunch of ideal companies for you. The internet is flooded with fresher jobs in Bangalore but how do you pick the potential ones for you? You look amongst the best ones only. With AMCAT Job Portal, you’ll never fall short of decent job opportunities that are up for grabs. Depending upon your interest in the field of working and preferred city of choice, you can apply to all relevant positions. Go check out the ample number of opportunities here. Nothing great really happens before you take the AMCAT Exam. Why? Well, there are one too many reasons to take the amcat exam, especially for freshers. The amcat exam is a prestigious all-India exam that tests students on their skill set, knowledge on the subject, aptitude and personality – all that makes up for your candidature for the job. A good amcat score shows the recruiters how suitable you are for the job which helps them make informed choices. The amcat exam score is considered by over 700+ companies as an important criterion to judge a candidate and it is a great addition to your job resume. Now in order to supplement the amcat exam preparation, you can use PrepAMCAT. It is a part of the AMCAT Premium Package which is very much like the real AMCAT Exam. With PrepAMCAT you can see where you are going wrong and understand your strengths and weaknesses. Also, the preparation guide provided in the end can help you prepare better and harder for the AMCAT exam. With a good amcat score, you’re likely to receive a decent number of interview calls each day. However, it is always advisable to apply to suitable ones too. Now, you’re looking for jobs in Bangalore so your resume should showcase how suitable you are for the job. Also, a job resume is your first contact with the recruiter, it should be impeccable. You must pick important keywords from the job description itself to frame your resume. However, to create the best resume in one shot, you should make use of Resume Buddy, another part of the AMCAT Premium Package. The resume building application helps build professional looking job resume with the right words and templates. It also helps avoid common mistakes during resume building. The AMCAT Premium Package is a one-stop solution to get you ready for jobs in Bangalore. The pre-interview jitters are pretty normal when you’re applying for fresher jobs. To make you more comfortable with the job interview, amcat has come up with Mock AI, an interview preparation tool that creates real-life interview environment at the comfort of your home. It uses Automated Intelligence and Machine Learning to study the candidate’s interview skills. It provides feedback regarding body posture, voice modulation and facial expressions to help you learn more about your strengths and weaknesses. The process of mock job interviews helps build confidence and fight interview anxiety just before the big day. 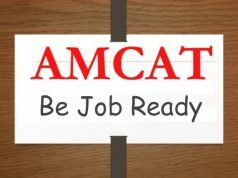 So, in a nutshell, once you subscribe to AMCAT Premium package, you are eligible to use Resume Buddy, Mock AI, and PrepAMCAT along with complete access to AMCAT Jobs Portal. We have come to realise that this is all that one needs to ace an interview with complete job preparation. So, don’t wait for too long to score the jobs in Bangalore you’ve always dreamt of. Get AMCAT Premium today!